A tooth-colored filling involves the application of a composite resin to repair a decayed, chipped, fractured, or discolored tooth. 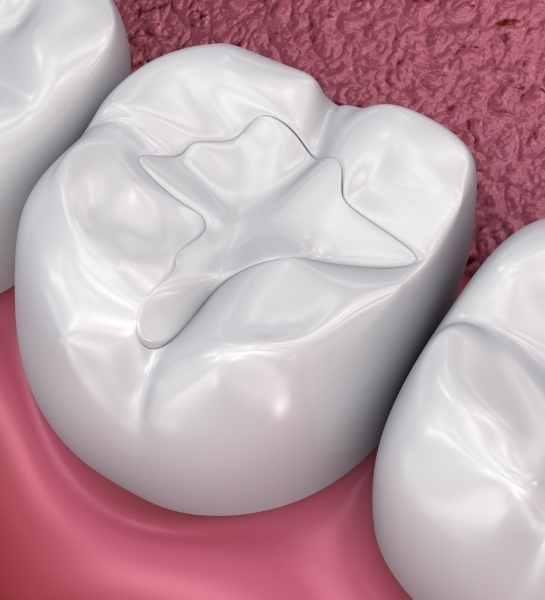 It can also be used as a more cosmetic alternative to an amalgam filling. Bonding can be done in a single visit to Dr. Skupny. No development of metal sensitivity. 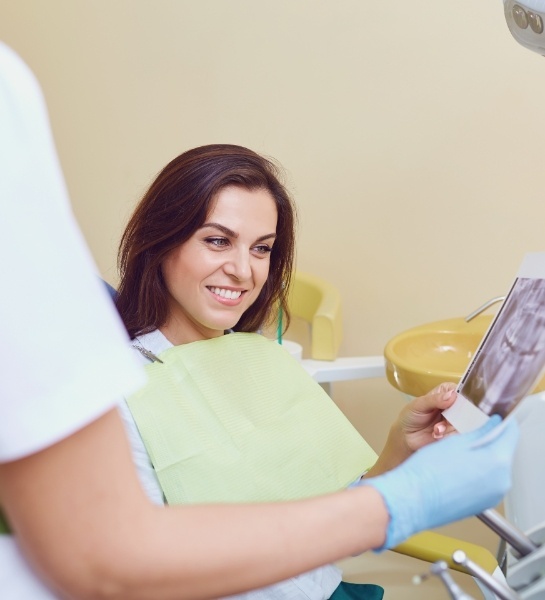 Getting a tooth-colored filling typically requires just one appointment. Your Naples dentist may remove a very minor amount of tooth structure to maximize the adhesion of the composite resin to the tooth. A tooth conditioning agent may be applied to the prepared tooth, followed by the application of an adhesive agent and the resin. 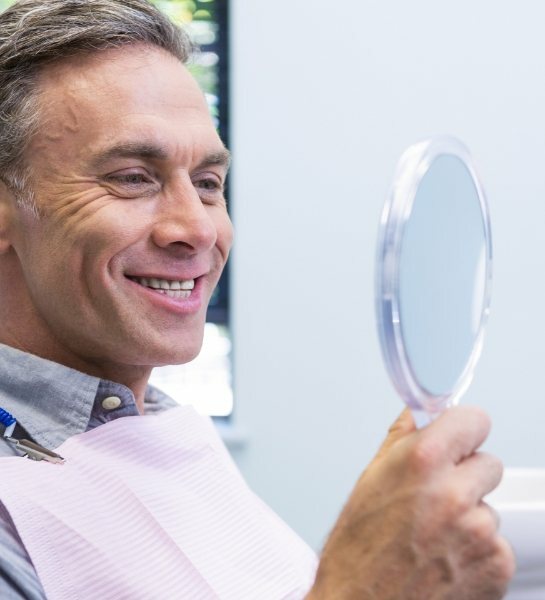 Your dentist will contour the resin to produce the desired aesthetic appearance and expose it to a special laser or curing light to harden the resin. Teeth filled with composite resin should receive the same meticulous care as natural teeth, consisting of regular brushing, flossing, tongue scraping, and professional preventive treatments to maintain their proper health and appearance. For more information on tooth colored fillings, contact Naples dentist Dr. Jeffrey Skupny at Island Coast Dentistry today. He has extensive experience with many cosmetic dental procedures and serves patients throughout the Collier County, Naples, and South Florida area.